A fluoride treatment in the dentist's office takes less than a minute. After the treatment, patients may be asked to avoid crunchy foods and hot liquids for a few hours in order to allow the fluoride coating to remain on the teeth as long as possible so the teeth can absorb the fluoride. Depending on your child's oral health, it may be recommended by Dr. Webb to have a fluoride treatment more frequently than every six months. 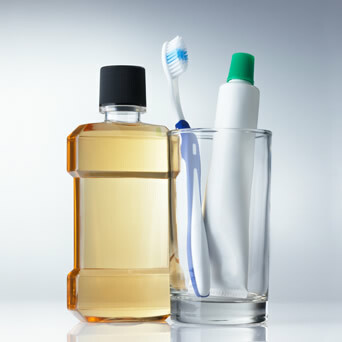 Your doctor may also prescribe at-home fluoride products such as toothpastes, gels, or antibacterial rinses.